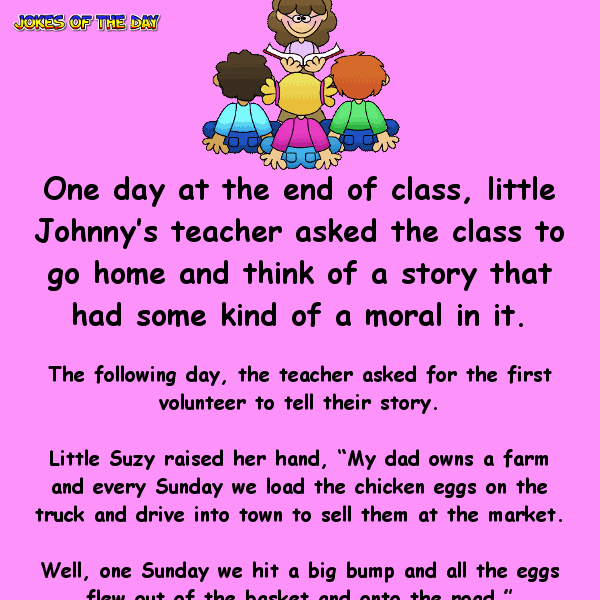 One day at the end of class, little Johnny’s teacher asked the class to go home and think of a story that had some kind of a moral in it. 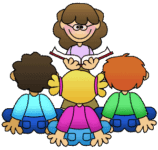 The following day, the teacher asked for the first volunteer to tell their story. Little Suzy raised her hand, “My dad owns a farm and every Sunday we load the chicken eggs on the truck and drive into town to sell them at the market. The teacher asked for the moral of the story. Again, the teacher asked for the moral of the story. Next up was little Johnny. The teacher looked stunned, but little Johnny continued, “Then gramps landed right in the middle of 100 German soldiers. The teacher now looked more than a little shocked. After clearing her throat, she asked what possible moral there could be to this story.